This Valentine’s Day many people will be enjoying the love songs by Marvin Gaye, or John Legend, but in the animal kingdom some species enjoy a different tune. Many native Crystal Cove species use songs to attract their mates and find love. The use of vocalization is very common in bird species and is often used to attract a mate. Large song repertoires are preferred by females in many bird species. Scientist hypothesis that large repertoires are positively correlated to the bird’s health. In some species of birds, such as the California quail, a mated pair will learn the same song and often perform a duet by making the exact call together. The Pacific tree frog attracts mates by using choral songs. When mating season arrives, the frogs move into the water and call to females as loudly as possibly by calling “ooh-yeah” or ribbiting. They can produce a sound so loud, it sounds as if was produced by multiple males. This lures females into the water for mating. The humpback whale, often seen migrating by Crystal Cove use very sophisticated songs to find a mate. 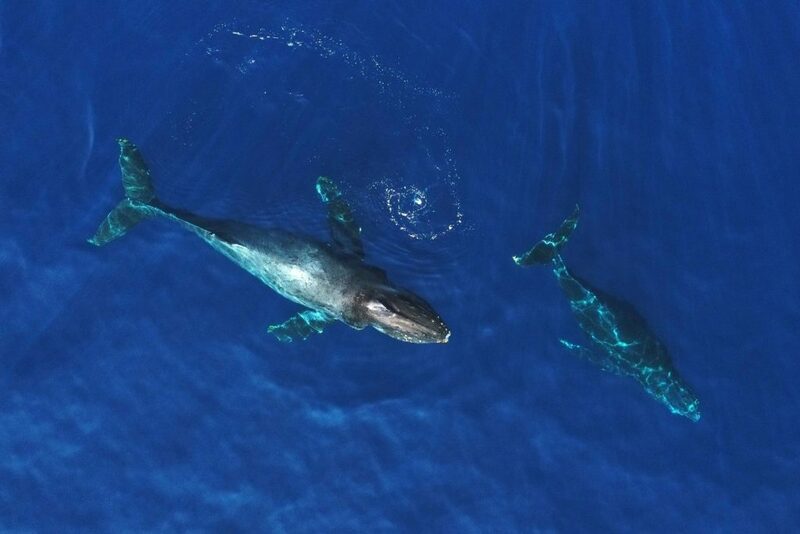 Winter is mating season in Hawaii and the male humpback whales gather together in an area and all sing the same song. Even young males who are not of reproductive age spend time learning and singing the song. Their complex vocalization can travel up to 100 miles through the ocean. The all-male chorus, which can last for hours, brings females to the area. Next time you’re hiking the park or enjoying a day on the water, make sure you keep an ear out for local species singing out to find love.